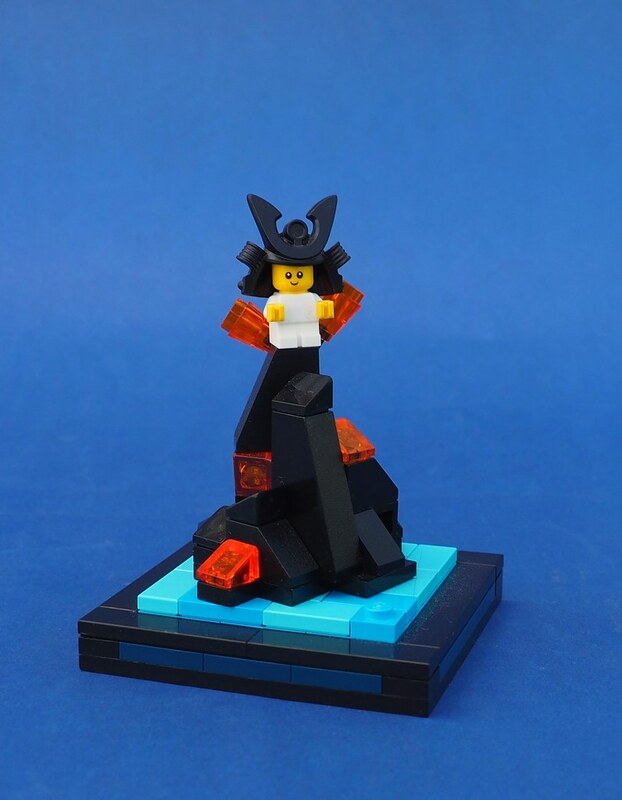 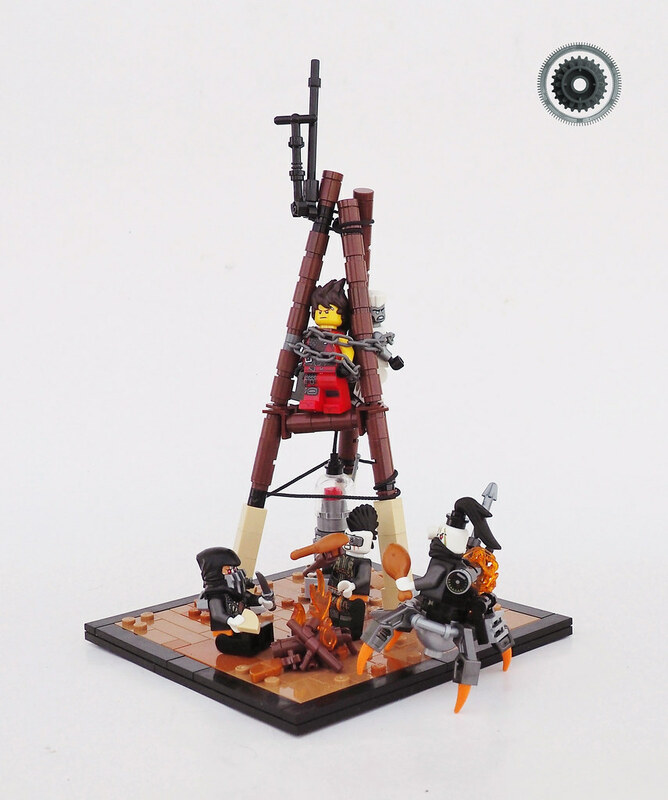 Take a speed tour through the world of LEGO Ninjago in this approximately 7′ by 3′ display! 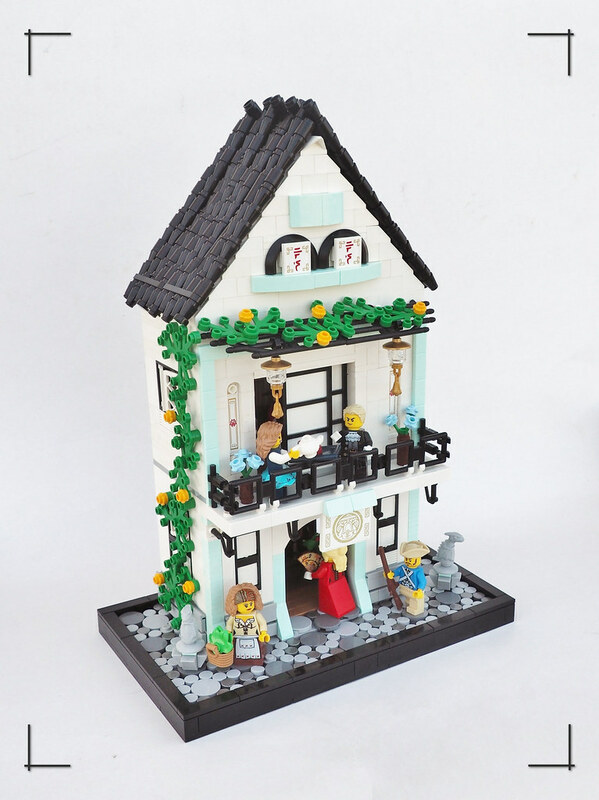 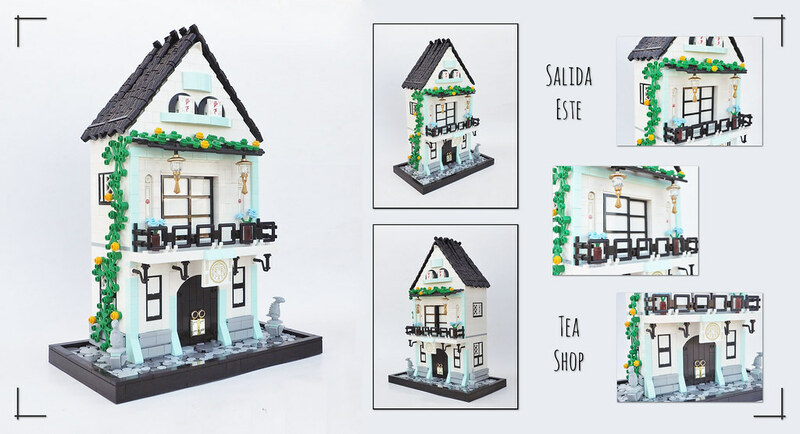 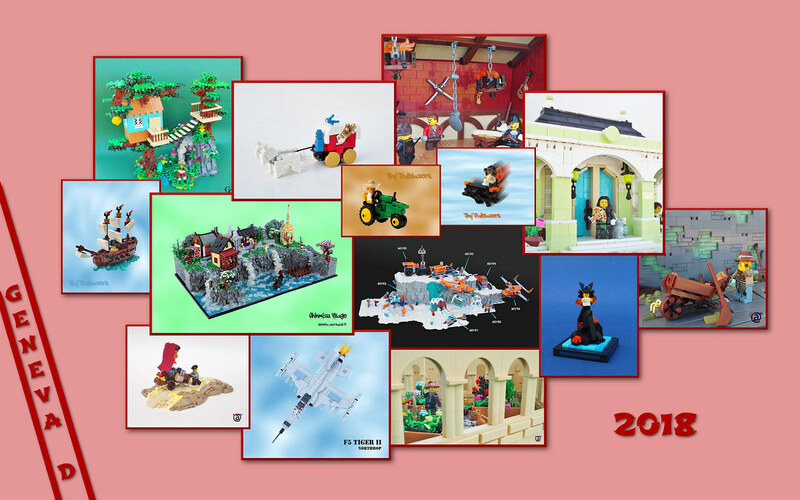 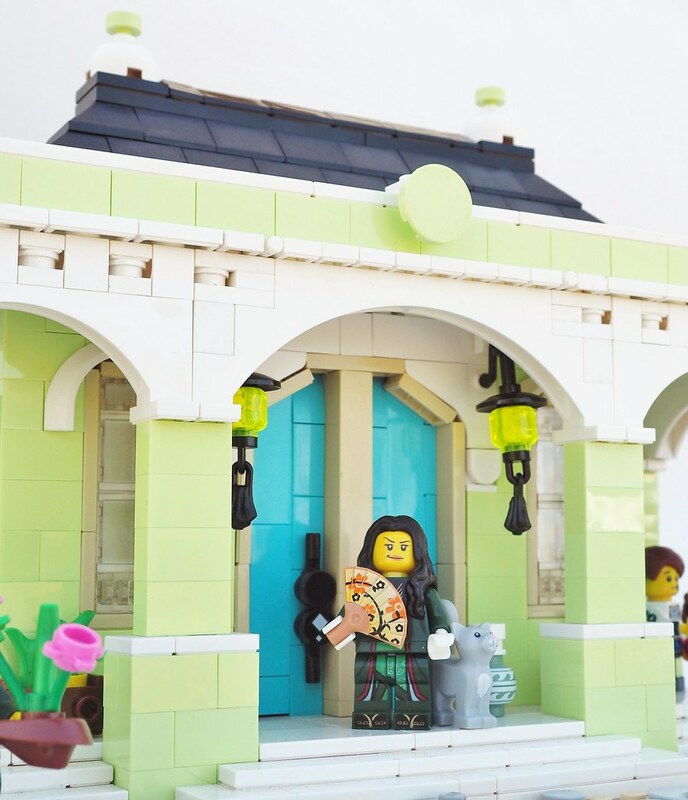 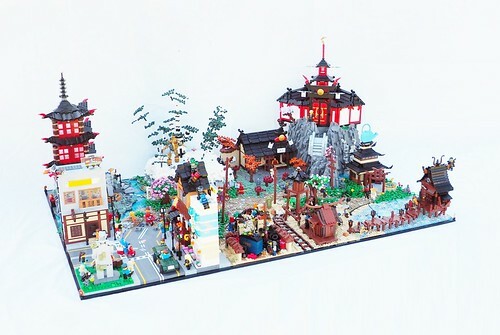 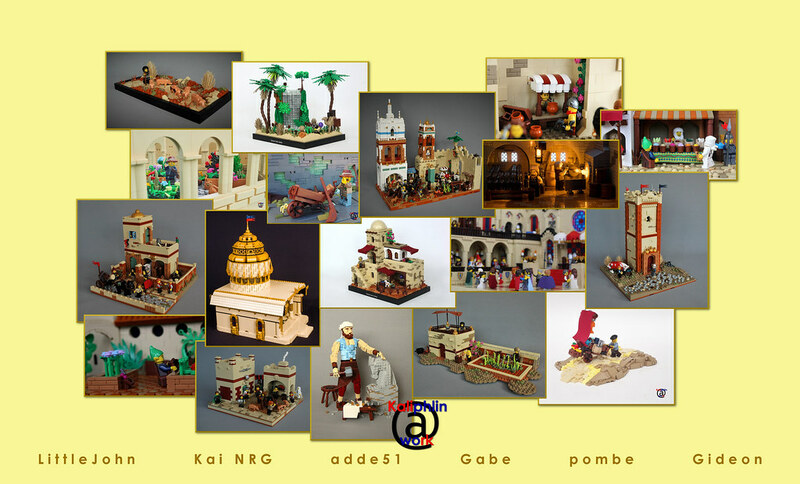 With everything from Ninjago City to the Temple of Airjitzu to Ronin’s Pawn Shop, this collaborative creation by myself and my brother (Robert4168/Garmadon on Flickr) hits up every major Ninjago TV Show location! 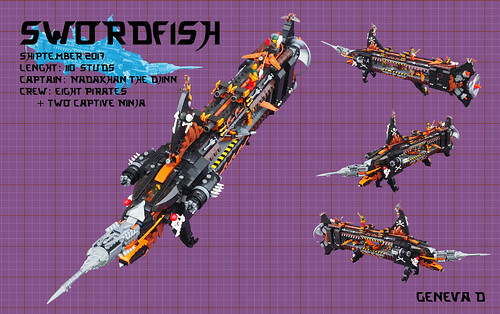 Soar through space in style with this LEGO Ninjago Skybound inspired spaceship – the Swordfish! 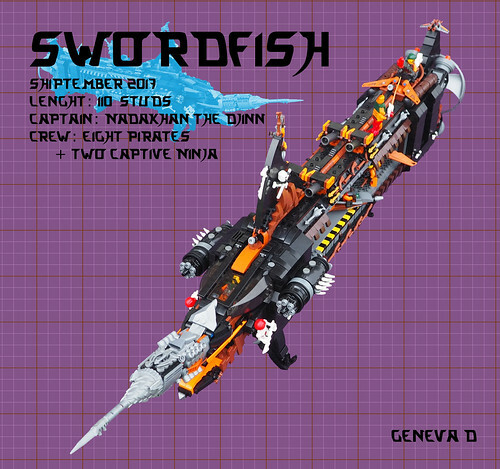 Follow the journey of a piratical spaceship in the making!